We welcome older and less mobile guests to Beacon View Barn. 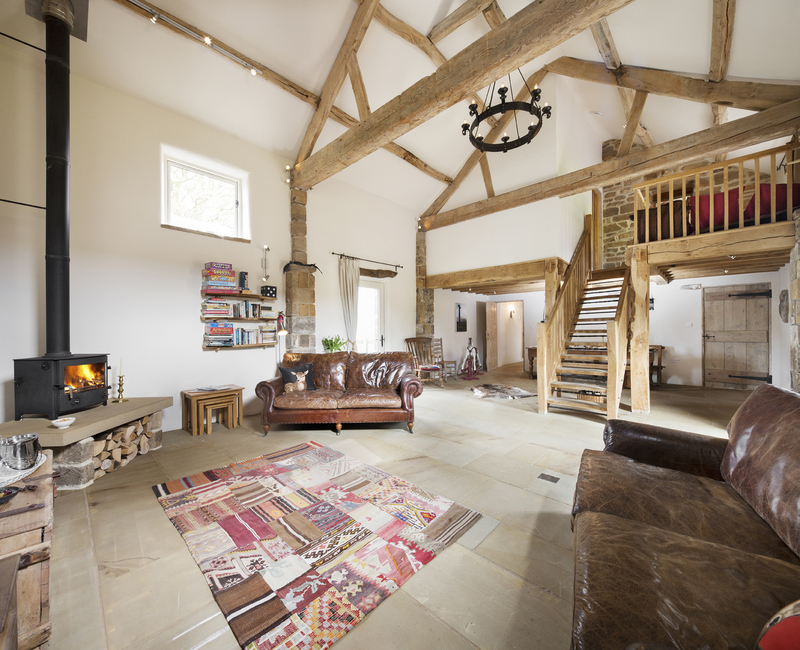 With the simple adaptations that we have added you will find this a charming and comfortable grade ll listed holiday home experience to share with your family or friends. The kitchen, living room, ground floor bedroom and en suite wet room are all on one level. 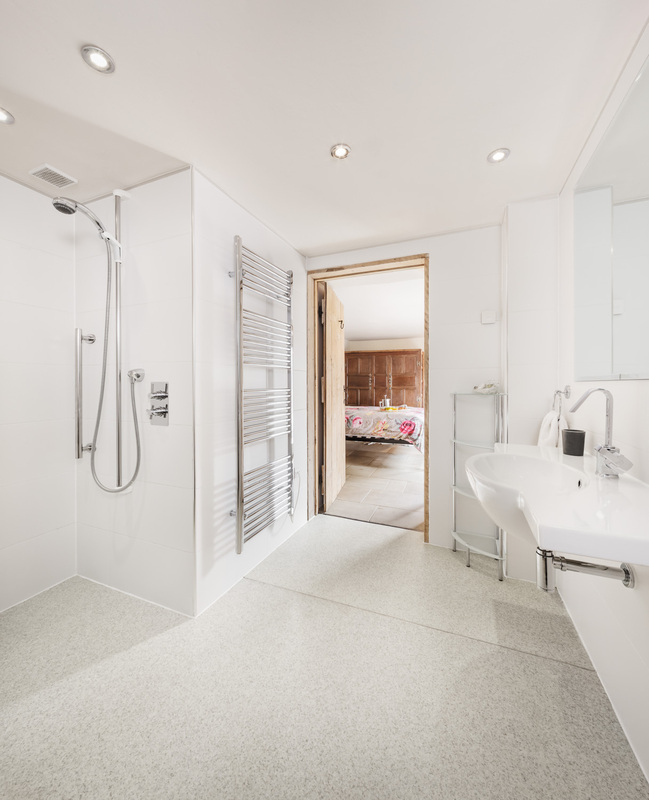 The wet room has handy grab rails near the loo and shower. On request we can supply a shower stool and toilet raiser.